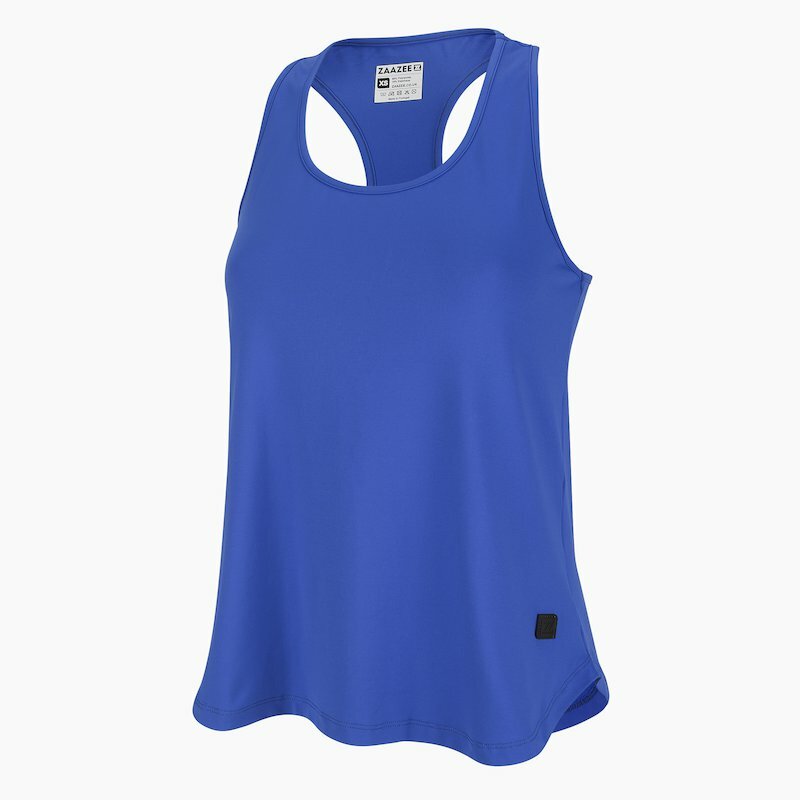 The AZURA has a mid length loose to the body design - it's great for gym and stylish enough to wear out. ZAAZEE customers love our vibrant tops and this blue seriously delivers - it's a fabulous shade that has been asked about for a long time. AZURA is both feminine and flattering and features high grade Italian fabrics that will wash and wash.
"Beautiful colour and such a flattering fit. Wore it to the gym and some of the girls were commenting on the colour and the quality of the fabric. Can’t wait for more colours as would love to order a couple more! "